There are so many factors that determine what your photos will look like, but have no fear, I’ve narrowed it down to the four most important things that will give you a head start towards better wedding photos. 1 — CHOOSE THE RIGHT PHOTOGRAPHER. I know that I am not the only person who cringes when they hear the phrases “my parents booked our photographer for us” or“we’ve decided to hire a friend who will shoot them for free.” Trust me, I was one of these brides and I regret it to this day, so much that I don’t like to show my children what their mom and dad looked like on their wedding day. Start off by finding a style that you gravitate to. Take the time to research photographers that fit within that style. This is the one vendor who will have the biggest impact on your wedding day. No matter how stunning or how much thought was put into every little detail, just remembers those details will not last past the wedding day. It is the photographer’s images that you will share with your children and grandchildren. 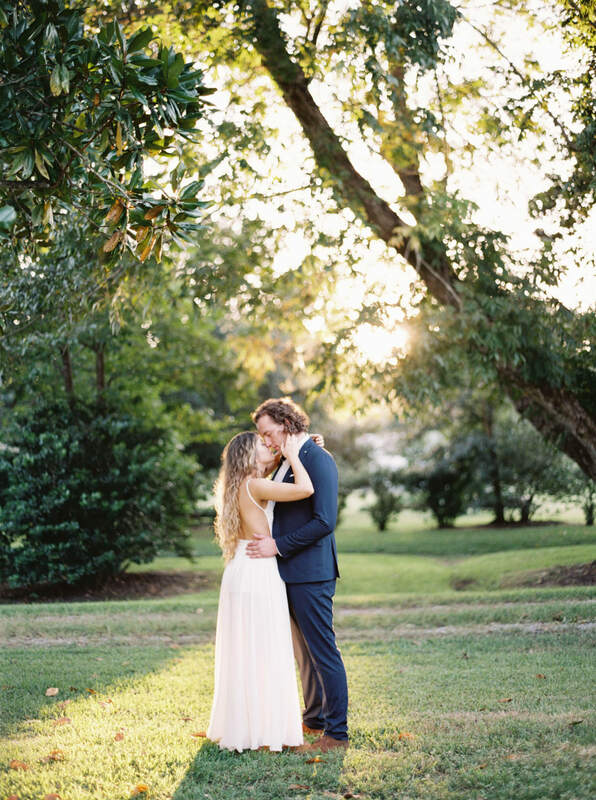 Invest in a photographer who will capture the day beautifully. 2 — HAVE AN ENGAGEMENT SESSION. Not everyone goes for the idea of an engagement session. I have heard so many reasons why a couple decides not to book an engagement session with their wedding photographer. 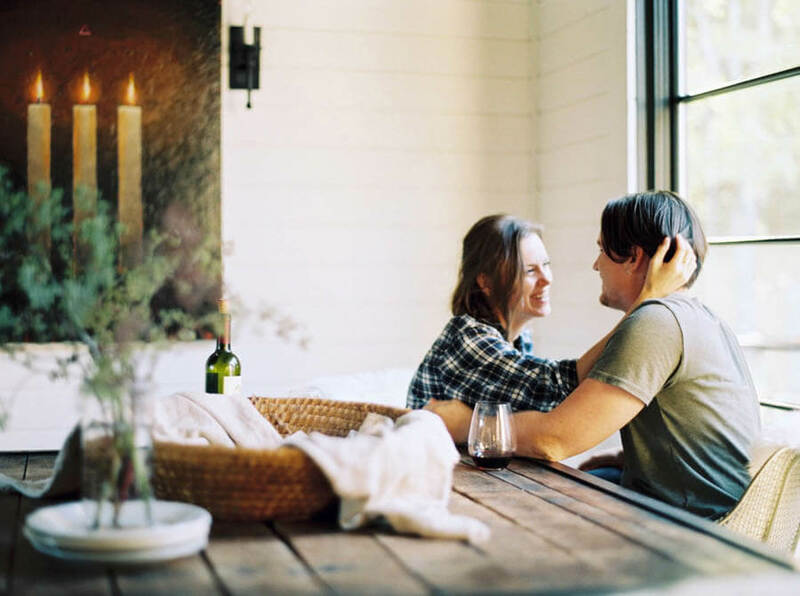 No matter what the reasoning, engagement sessions are crucial for an easy, smooth, and stress-free wedding day, because who doesn’t want a stress-free wedding. In the same way that makeup artists offer a trial for makeup before the wedding day, photographers offer a trial in the form of an engagement session. By deciding not to include one in your package, you’re also deciding that the first time you will ever be in front of their camera will be on one of the most important days of your life. This session allows your photographer to see how you interact naturally, which poses work best for you, and even which parts of yourself you may be insecure about. It is also the only way to be able to pinpoint and address any concerns you may have about your images prior to the wedding and makes it a lot easier for your photographer to really grasp what you are looking for. 3 — PLAN OUT YOUR TIMELINE WITH YOUR PHOTOGRAPHER AND LIGHTING IN MIND. The timeline is the one thing that will either make or break your wedding day. Even if you are working with a wedding planner, it is always a good idea to talk to your photographer about how long they typically take to capture certain aspects of the day. Each photographer works differently and should have a general idea of how much time they will need. Planning your timeline in advance with the help of your photographer also goes hand in hand with considering lighting throughout your day. The way a photograph looks is determined by so many factors like posing, post-processing, but most importantly, light. Depending on their specific style of shooting, they should be able to help you with deciding on when to time the major portions of your wedding. For example, many people who are having an outdoor ceremony don’t take into consideration that during high noon the light will not be flattering for photos. Your photographer should know when the ideal time is for them to be photographing portraits, and timing these events to match will always result in better images. Communication is key. Every couple has significate items to them on their wedding day, rather it is a broach from your grandmother or capturing a special dance/song that the groom planned out for his bride. Photographers do not know to take a photo of it if it is not mentioned. There are so many important moments on the wedding day that can get overlooked because they were never mentioned. 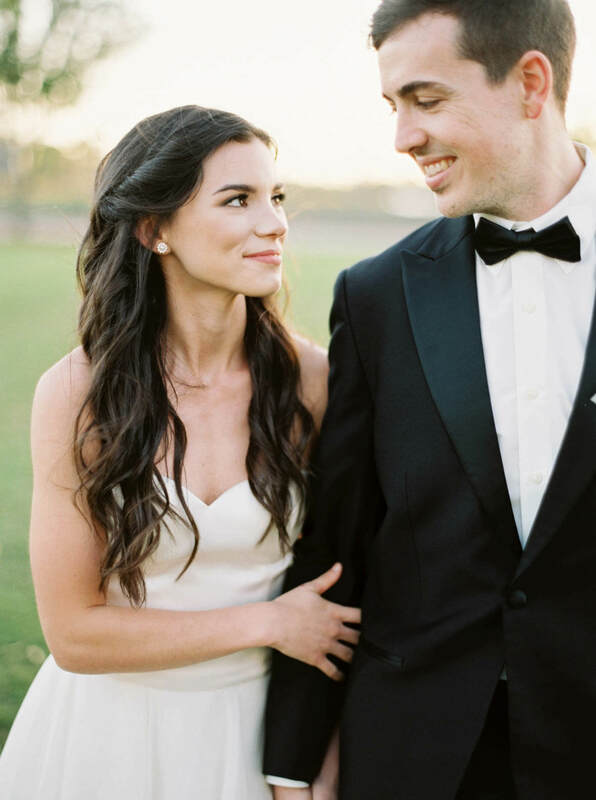 These little lapses can be easily avoided if you take the time to sit down with your photographer prior to the wedding and talk to them about what is most important to you throughout the day. It is also a great idea to put serious thought into what group photos are important for you to have for your family, and pass a list off to your photographer so that they have this on hand.